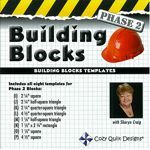 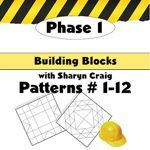 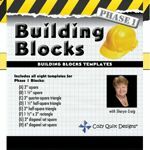 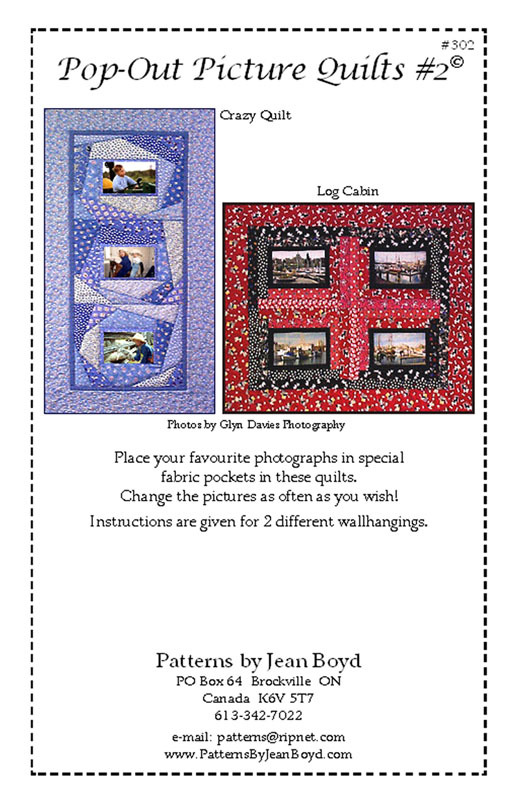 Includes instructions for 2 different quilts. 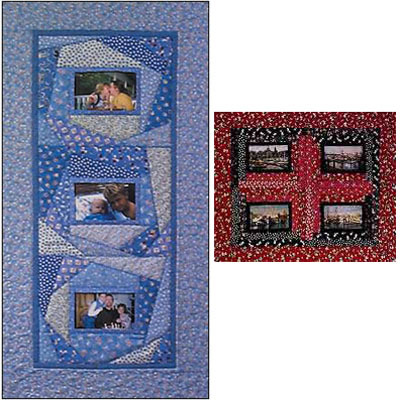 Use actual photographs in these designs! 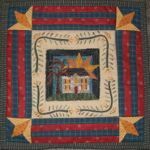 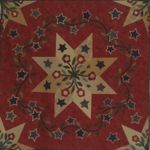 Crazy Quilt Design: 19" x 36", Log Cabin: 26" x 22"